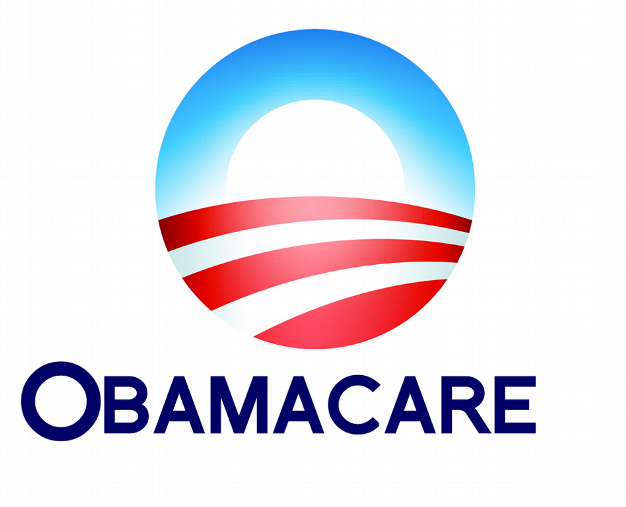 I’m pretty sure that you all are familiar to Obamacare (AKA The Affordable Care Act), a US law (2010) aimed at reforming the American health care system: its main focus is on providing more Americans with access to affordable health insurance. In October 2013 Obama administration launched cuidadodesalud.gov, a website to reach out to Hispanics, which is riddled with “Spanglish” errors that make much of the site incomprehensible. 1. Provea información sobre usted y su familia, incluyendo sus ingresos, tamaño del hogar (instead of saying “tamaño de su familia” o “número de miembros en su familia”). 2. Usted es elegible para Medicaid, según el tamaño de su familia y de sus ingresos (instead of saying “usted puede beneficiarse de Medicaid…”). 3. Si le denegaron el beneficio de Medicaid en el pasado, con esta nueva expanción usted podría ser elegible (instead of saying “el acceso a Medicaid”, “con esta nueva ampliación” and “usted podría beneficiarse de Medicaid”). Hispanics are particularly crucial to the success of Obamacare: about 15 million Hispanics don’t have insurance, good for a rate of uninsurance of about 31 %. The median age for Hispanics in the United States is 27 years old (a full decade younger than the rest of the population), meaning many of those uninsured Hispanics are the young, healthy applicants that the administration is counting on to enter the insurance pool. Across the USA about 12 % of the 317 million people in the country speak only Spanish.